Overhead Door Company of Rutland serves Southern Vermont and Western New Hampshire with Original Overhead Door Residential and Commercial equipment. We are an award-winning company totally committed to superior products, service and expert installations. Overhead Door Company of Rutland County welcome the opportunity to serve new customers with the quality products and superior service our company has come to be known for. 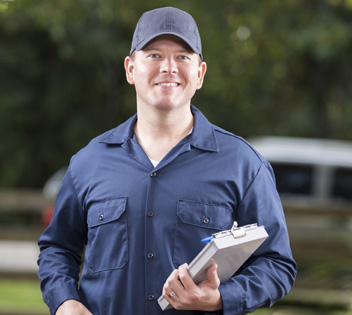 When you need repair, you can count on Our Licensed Overhead-Door service technicians to provide the "The Genuine. The Original." Overhead Door garage door repair services. Overhead Door Residential garage doors are among the most dependable in the industry. 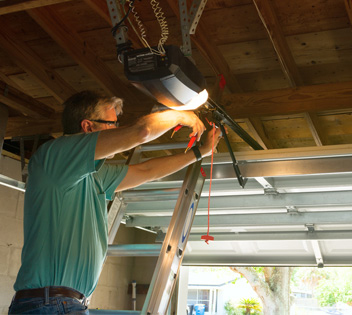 Have peace-of-mind in your garage door's safety, security and dependable operation. 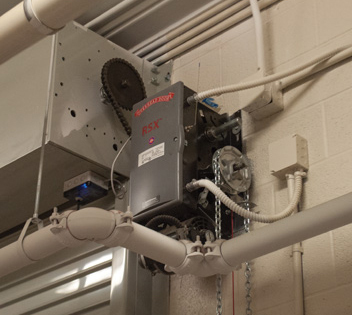 Trust the people who know the product best to provide most reliable garage door repair. Have peace-of-mind knowing that we’ll be there for you — day or night, winter or summer. 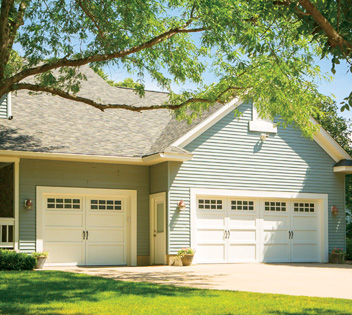 An Overhead Door Garage Door brings beauty to your home and your neighborhood. Invest in a garage door that will set your home apart with style, appearance, safety, and comfort. We proudly offer both residential and commercial Overhead Door Corporation garage doors. These industry-leading garage doors offer you strength through product innovation, superior craftsmanship, attention to detail and an underscoring legacy of quality, expertise and integrity.